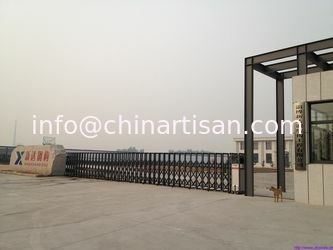 Grand Industrial Co.,Ltd, now in its second decade of operation, manufactures and exports a wide variety of steel structures building and resorts decoration materials. 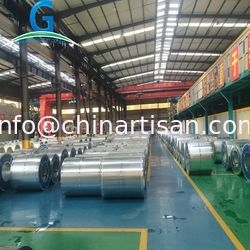 In the past 16 years, we have been always supplying quality products to our valued customers, products include Prime Steel ,CR/GI/ PPGI Coils & sheets , new material roof sheets , Sandwich Panels ,H Beam Channel ,C/Z Steel ,Steel Villa , Steel Structures etc . 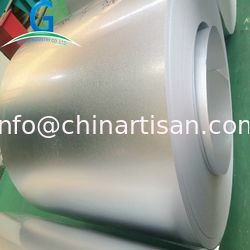 Thanks to the strategy of industrial centralization, our factory are located in the center of steel building material production base, ensure consistent product quality, low prices and constant availability. 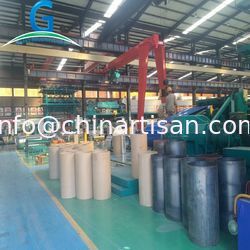 We equipped with a full set of Equipments such as highly speed rolling , die-cut, material recycling, heat incision, heat combination and corrugated machines. 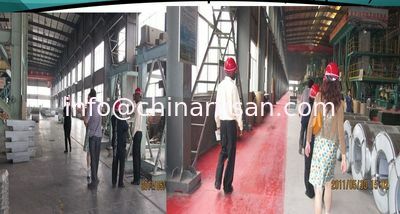 Till now, we have 200 employees and four workshop. Our products have covered main global markets such as Africa, North America, South America and Middle East. Our markets spread to over more than 20 countries and regions. 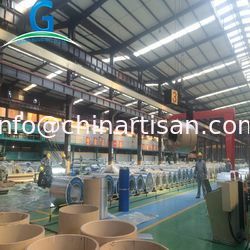 We hope to hold hands with China artisan and overseas customers to create a better future! Zibo Xinda Steel Structure Engineering Co., Ltd), now in its second decade of operation, manufactures and exports a wide variety of steel structures building and resorts decoration materials.